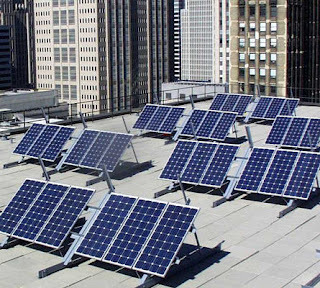 Solar power use has become more pronounced in the last few years owing to many factors. An aversion from fossil fuel resources, because of price hike and environmental concerns has prompted many people to shift to renewable energy. 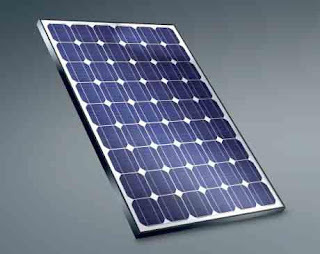 To complement, a sharp decline in solar panels prices has attracted many people to solar energy market. The ease of installation and minimal maintenance are other advantages, resulting in the solar panel demand to shoot up. In particular, home owners are using solar power, for it is usually more economical than the utility power supply. It is ideal to invest in this growing market time. Before you start this business you need to have knowledge of the market and there are a few formalities which need to be fulfilled when you dive into this business. Before you embark on to the business of solar panels it is very important that obtain an Employer Identification Number from the Internal Revenue Service. To buy solar panels in bulk from whole sale dealers you have to be a legitimate business owner. Whether you are a sole business owner, a proprietor ship or a public limited company; this EIN number serves as a business owner identity. This EIN number serves many other purposes for any business. You can get this EIN number free of cost. Usually you will need a license to sell solar panels in your area. This is because other regulations have been put into practice for providing incentives to the solar panel consumers. Contact the office of your secretary of state or attorney general’s office for obtaining this license. However there are some states where you don’t need this license but it is better to have precautionary measures taken. You should be completely aware of what you have in the pocket when negotiating a deal for whole sale solar panels. 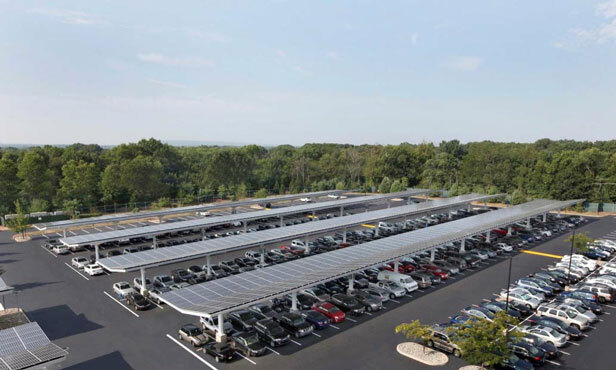 There are many dealers who will give you the solar panels at retail price by pretending it as a wholesale price. It is very important that you get quotes from several dealers in order to get an idea of the wholesale price. When you know your budget you can negotiate better deals. A legitimate wholesale dealer always asks for bulk supply of solar panels. It is very important to know what sort of equipment is required in your area of sale. Some solar panels are capable to supply large amounts of electric power and are costly enough, but may not be required by the majority of consumers. Some solar panels may be too small to pick an electric load of a typical home. 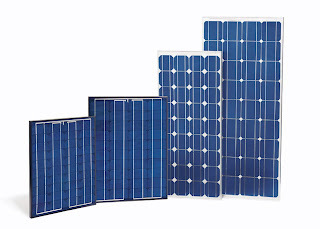 Make sure your whole sale supplier provides a variety of solar panels. In order to get the best deals visit different selling websites. 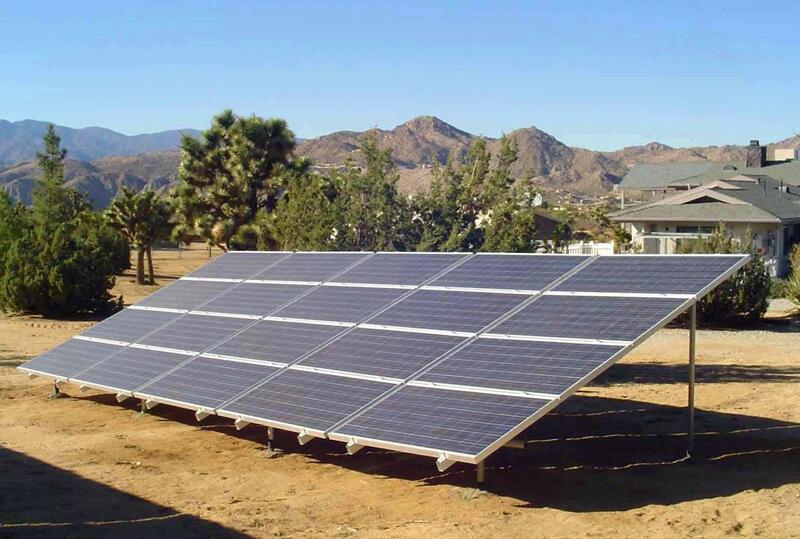 You can also consider the option of importing the solar panels in bulk if feasible. Ask for samples in order to ascertain the quality of panels and the delivery standards of your whole sale dealer. Solar panel is actually used to generate energy. The greatest problem of this century is no doubt the energy crisis so the need of such alternatives automatically increases rapidly. 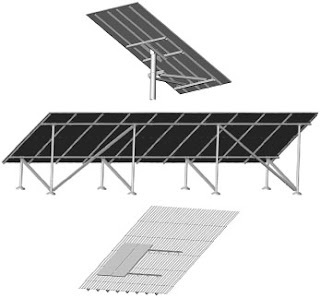 Some types of solar panel mounting systems for homes specifically, are discussed here. They are also known as residential mounting systems. 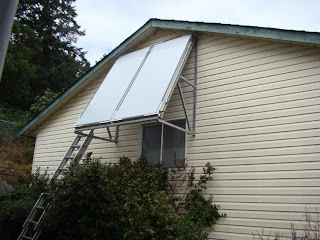 Before starting off with these systems and getting them installed, you must check the undercarriage of your roof. This can be done by any qualified structural engineer so do get their services prior to the installment. It is not required by every country to have an engineer’s stamp on the building but for a Vibrant, a structural engineer is must. UBC mandates the techniques and the building materials. It actually stands for universal building code. Codes are given after every few years. When any city or a country decides for adopting a new UBC version, the efficiency varies. Local buildings code usually has some variations from the standard techniques. People must also consider the fire department and electrical code regulations before the installment. Flush mount is a standard mounting system. The benefit is that a less space is taken by them and it has the lowest visual impact. If you want to install it, your roof will be penetrated into the joists by using a 5/8” long bolt. A standard roofing sealant is also used. There is a metal of L-shaped foot which is fixed by the bolt. 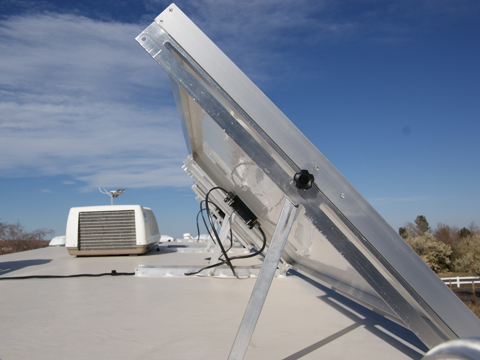 Vents, pipes, and other structures are also used accordingly. Metal legs are added to the flush mounting for tilting the tops of the panels. It is done in order to gain a better angle towards the southern horizon. This increases the cost in labor and material but you have a benefit that the output is better. The sun hits the mount at an appropriate angle. 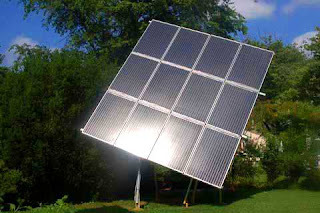 Thus the maximum solar energy can be used and utilized. It is specifically for the slopes which face east or west. So this mount is fixed to get a better angle to the south. Legs of varying lengths are installed and this system is comparatively higher than the other ones. There are more than one row in tilt and fin mount system. A separate shadow is cast by each row. That’s why each row must be placed at a reasonable distance so the shadow couldn’t be cast by the southern row on the next one. The slope of the roof and the tilt of the planes determine the distance of the rows. Cantilevered window can be mounted to almost every building side. But prior to the installment the structural engineer must check the condition of the wall, design process and other factors. They normally require digging holes for pouring concrete in them. It is done to secure the poles, rack bases etc. It is better to have a covered parking area. So install the solar panels and get the shade. Every country in the world contribute different amount of heat trapping gases to the atmosphere. 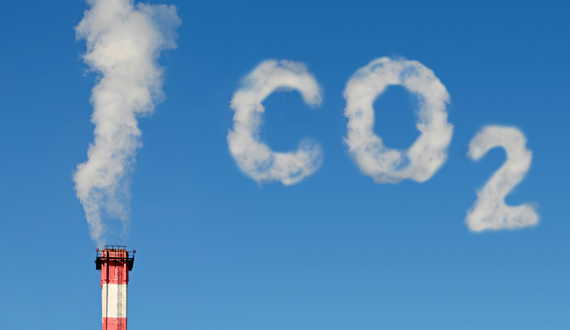 The following list of 20 countries for CO2 emissions is compiled by the Energy Information Agency (Department of Energy) that estimates carbon dioxide emissions from all sources of fossil fuel burning and consumption. Here is the list of top 20 countries in the world with highest carbon dioxide emissions. A graph of the top 20 carbon dioxide emitters is also available. The list and the graph compiled by Energy Information agency shows that major carbon dioxide emission are made by developed countries and major emerging economy nations lead in total carbon dioxide emissions. Developed countries are having typically high carbon dioxide emissions and some developing countries lead in the growth rate of carbon dioxide emissions. Obviously these major carbon dioxide emissions by big developed and developing countries are at the core of the challenges the world community faces in finding effective and equitable solutions.